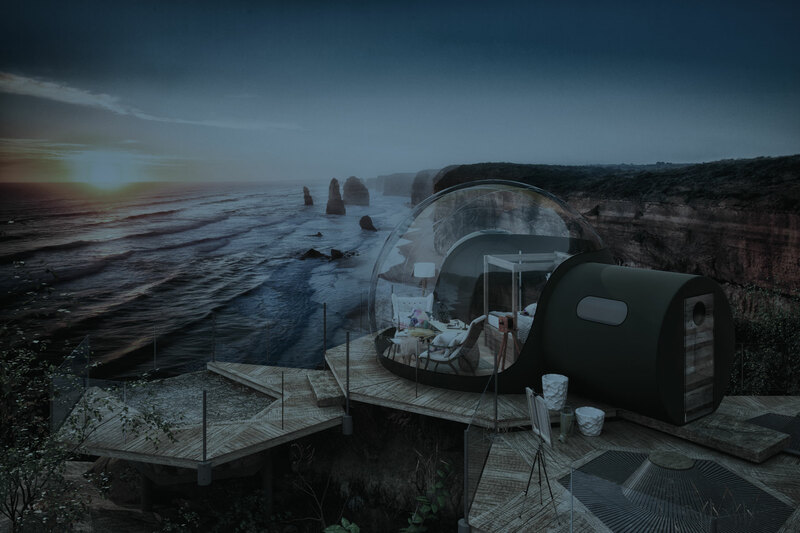 Our original domes were designed as sleeping accommodation, we feel these domes offer the perfect amount of space and comfort to allow you to enjoy your surroundings while maintaining a structure and scale that blends into the surrounding landscape. 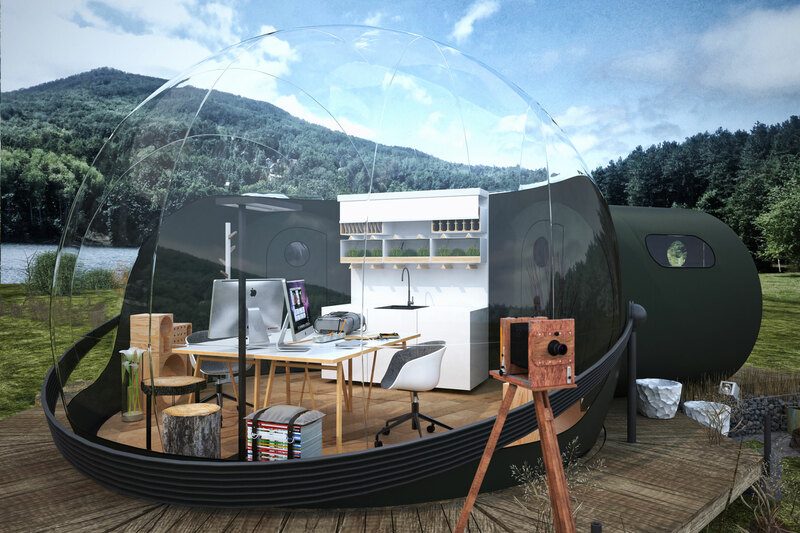 Our office dome is perfect those with a bit of outdoor space looking for a place to work, do art or just relax in any and all weather conditions. We can help you design your space and arrange for supply of the necessary pack to your location. Our clients often have specific requirements for their guests and our architects and engineers are happy to work with you to produce structures that compliment your resort’s surroundings and client needs. Simply get in touch to arrange a meeting. 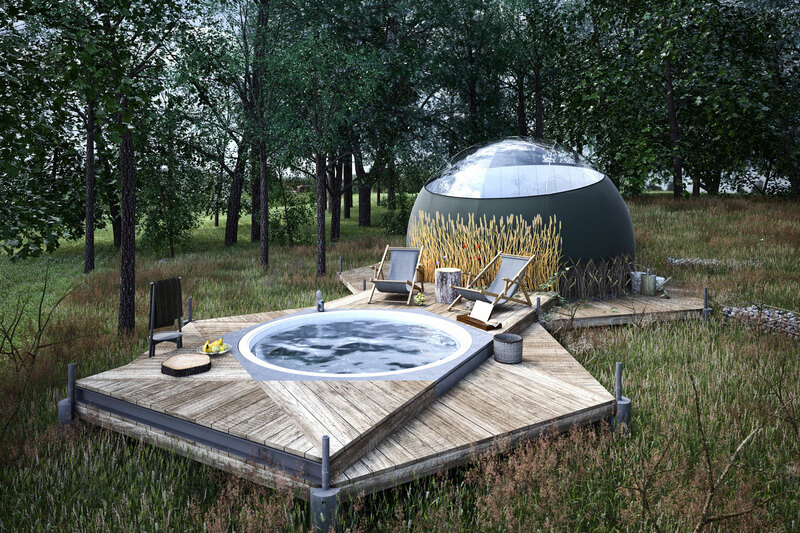 Working in partnership with the team at floataway, the world's leading designer of float pods and open pools we are designing a product that can bring the joys of floating to the most remote corners and give the user an unrestricted view of the sky. 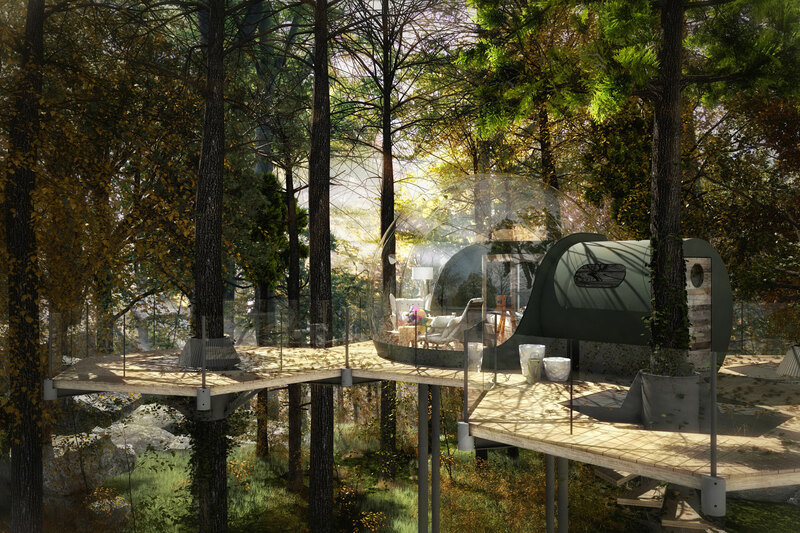 Think You Have a Place for Dome? 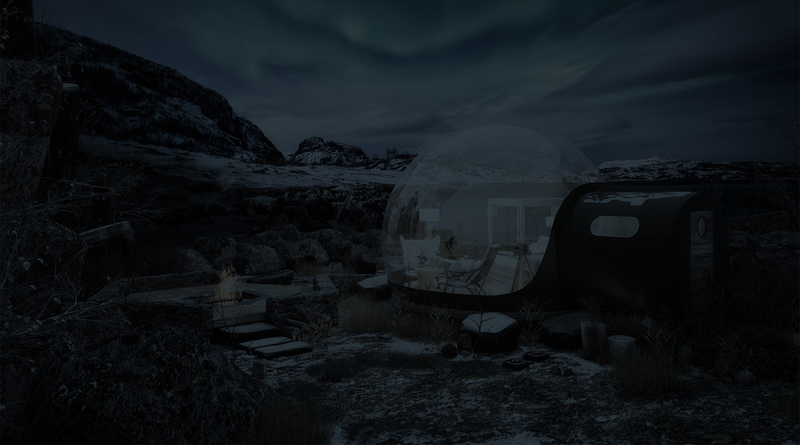 Do You Want to Experience Dome?